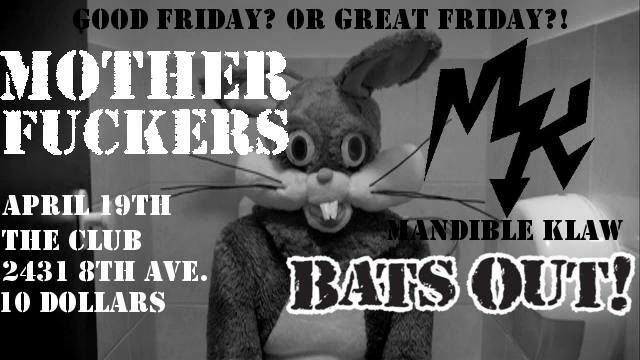 MOTHER F**KERS // MANDIBLE KLAW // BATS OUT! THE MOTHERF**KERS - CELEBRATING 20 YEARS! Calgary punk rock vets. If you don't know, now you know. 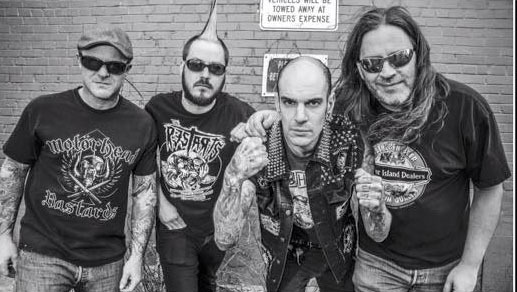 Mandible Klaw is a five-piece punk band from Calgary, Alberta whose musical style draws on the sound and energy of late 70’s / early 80’s punk rock such as Poison Idea, Bad Brains, No Means No, Agent Orange and the Ramones.